Fancy. 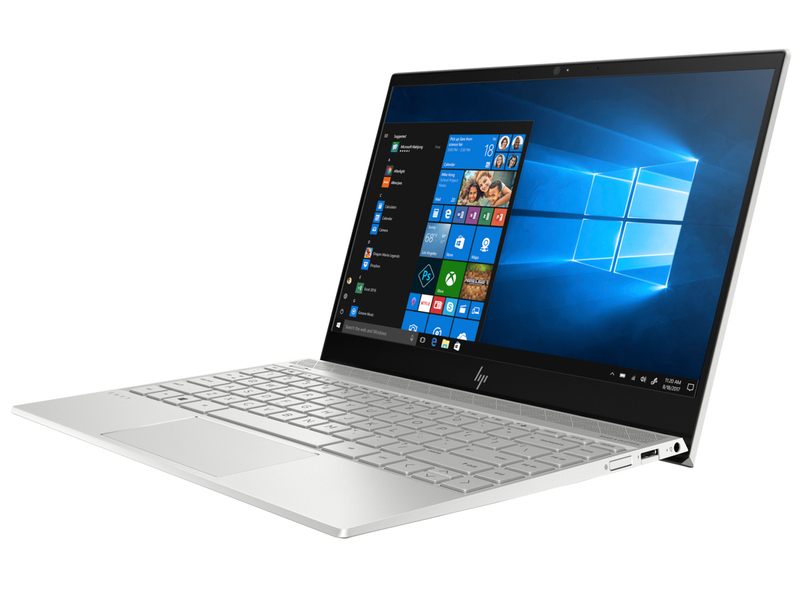 HP's slim 13.3-inch subnotebook features a fancy exterior and good connectivity. Hewlett-Packard has fitted a quad-core processor and a dedicated GPU into the slim case. Good battery runtimes, a fast SSD and a matte Full HD IPS screen complete the package. Positive: Great display; lack of PWM; light weight; high mobility; metal case. Negative: Noisy under loads. 83.35%: This rating should be considered to be average. This is because the proportion of notebooks which have a higher rating is approximately equal to the proportion which have a lower rating.